The problem: I can’t go back. My keyboard at home was a Microsoft Wireless Comfort 5000 , a decent-enough keyboard, and I’d been happy with it for many years. Sure it’s not very rigid, the keys are stiff if you don’t hit them straight on, and the top row are both shorter and shallower, making them very hard to hit without looking. Bafflingly, this includes the escape key which basically makes it unusable for Vim. Yeah, it’s kinda shite when I think about it. 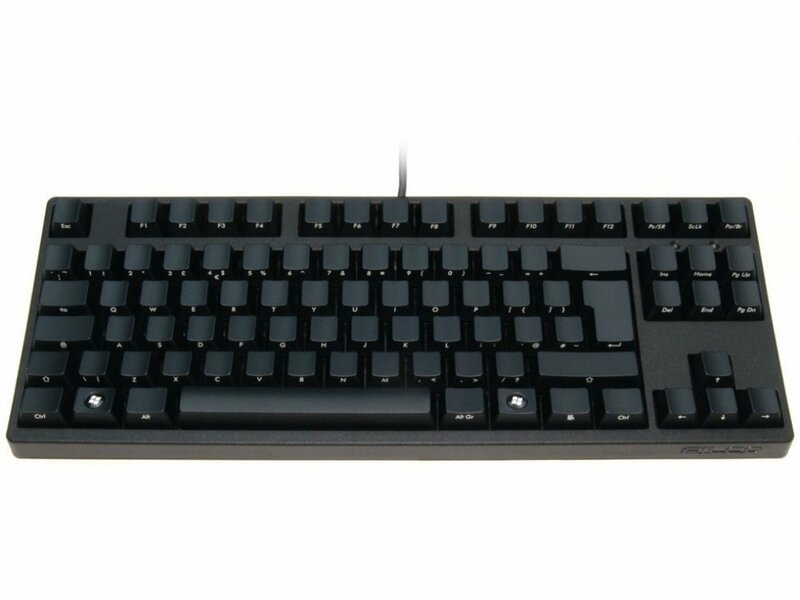 Regardless of how good it is or isn’t, it’s a bog-standard rubber dome keyboard, and I hated using it after getting the CODE keyboard at work. I knew, for the sake of my fingers, that I needed mechanical switches at home too. The solution? 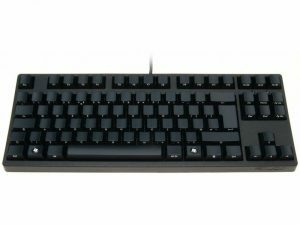 Purchase a Filco Ninja Majestouch-2 for work, so I can use the CODE keyboard at home (you can also buy directly from The Keyboard Company, which supports a smaller company and saves £6 on shipping). I went for the clicky Cherry-MX Blue keys this time, because someone else has a Blue Das Keyboard , and in all honestly it isn’t really much louder. Also, screw my cube mates, they wear headphones anyway. Note: Some of the links in this article are Amazon affiliate links, which help fund this site if you use them. Thanks for your support!